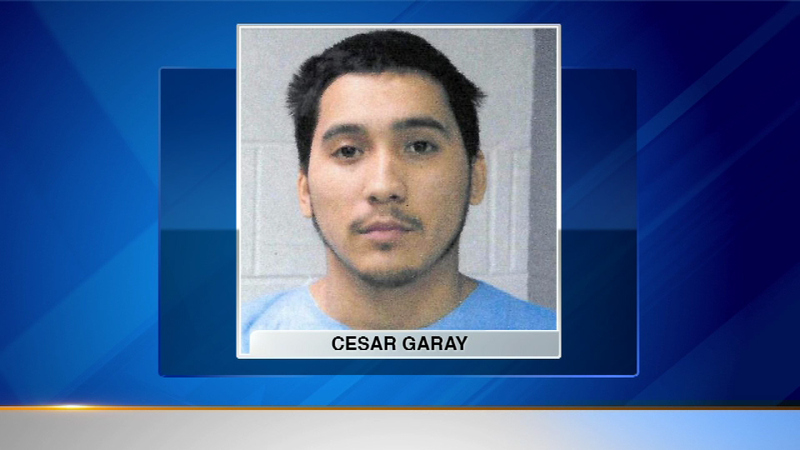 ROSEMONT, Ill. (WLS) -- Bond has been denied for a man accused of shooting and killing a teenager in suburban Rosemont last weekend. Cesar Garay, 20, is charged with first-degree murder. Garay is accused of shooting 14-year old Patrick Boswell in the head Friday night at an apartment complex. There was some drama at Garay's hearing, as some relatives of the victim screamed and lunged at the suspect. If convicted, Garay faces life in prison.